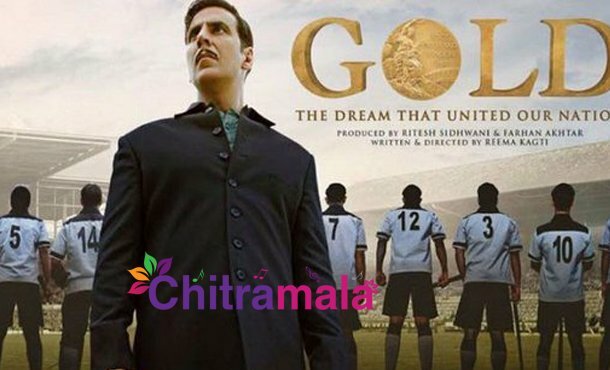 Gold is the title of the upcoming Hindi movie that is scheduled for a release on the occasion of Independence Day. The film Gold was set in 1948 and the movie tells the historic story of the Hockey team that won the first Olympic medal for India as a free nation and how a coach has worked hard in achieving the same. The movie highlights India’s emergence from the shadow of the British Empire. 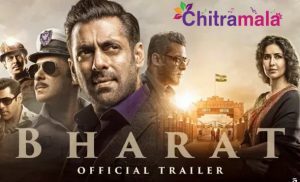 The film’s trailer was out today and it was filled with the patriotic elements. Akshay Kumar is going to entertain the movie lovers yet again by bringing up an inspiring story to the screen. The trailer is set against a period backdrop.